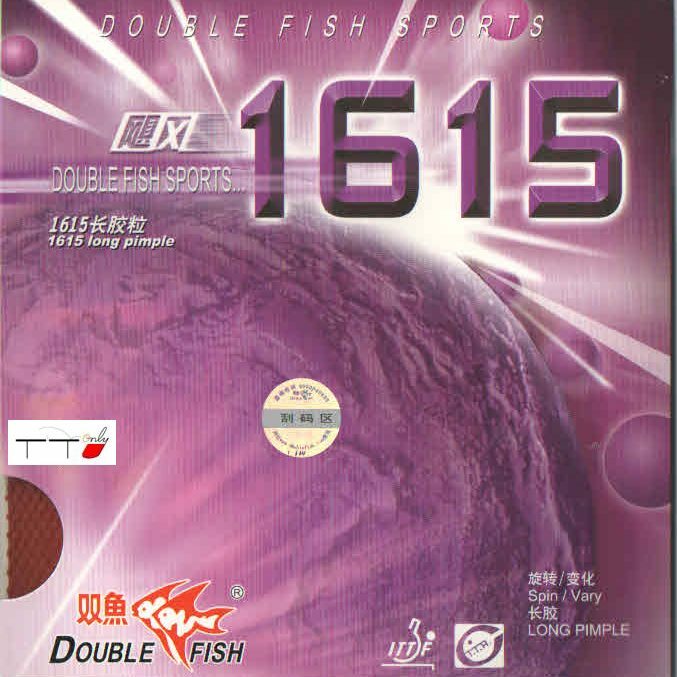 The original Double Fish pips long 1615 was used by great chopper Tong Ling to win the singles world champion in the 36th World Championships in 1981 in Novi Sad, Serbia. 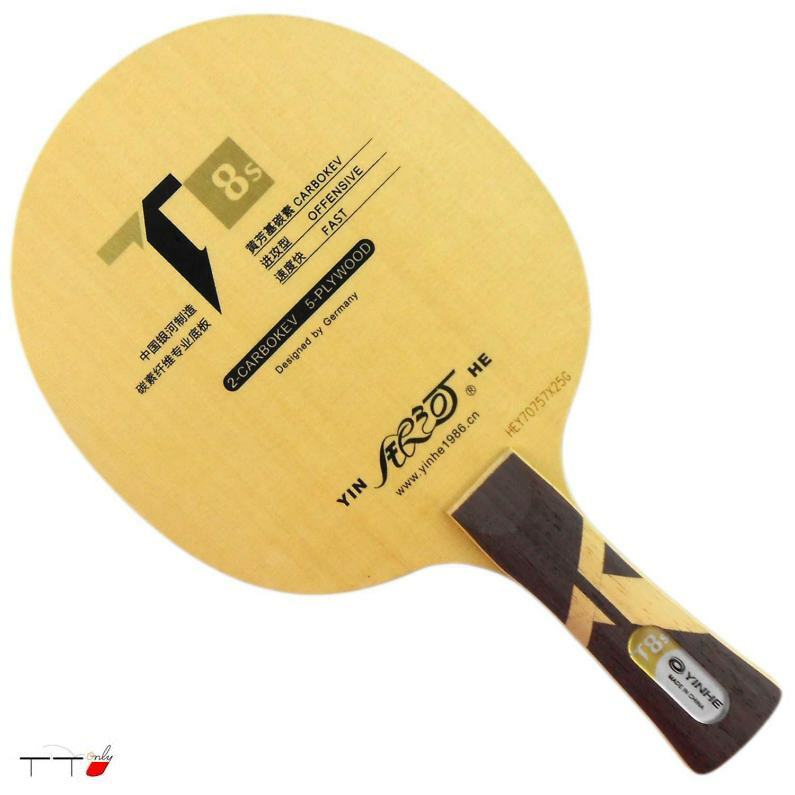 This super-long pips was redesigned in compilance with the latest authorized ITTF standards. 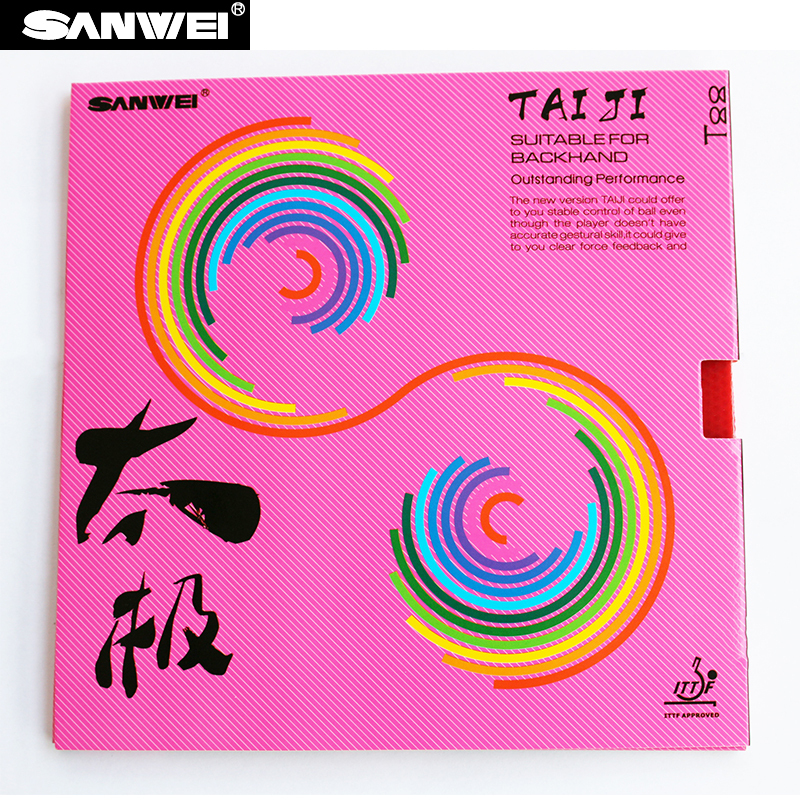 It is very flexible, reverts quickly producing irregular swings, wobbles and it is unpredictable.